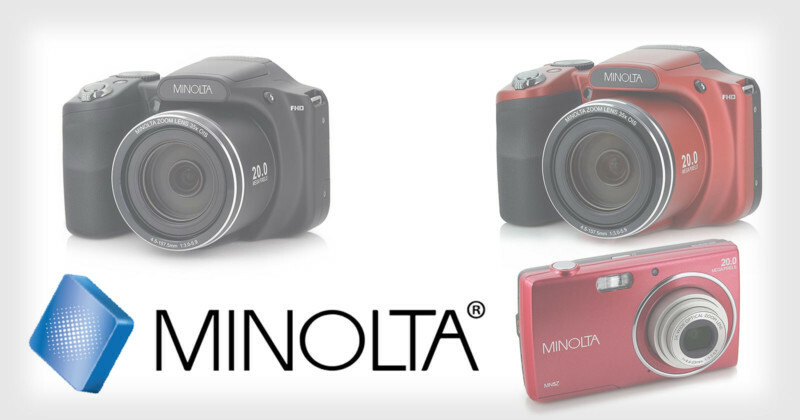 Minolta has quietly released a trio of digital cameras. This is apparently the first camera product releases under the brand name since it went out of business in 2003. Minolta was a Japanese camera manufacturer, famed for creating the first autofocus in a 35mm SLR camera, and seems to be emerging from the shadows once again. The brand merged with the Konica Corporation, forming Konica Minolta, in 2003. However, in 2006, the new merger announced that it was leaving the camera and photo business. The SLR arm was sold on to Sony, and ever since Minolta has remained very different to its old self. At least until now, when a number of Minolta cameras cropped up on Amazon. It appears that the Minolta name is now owned by Elite Brands, whose website displays all of the new models. In actuality, 2 of the new cameras are the same – they’re just different color versions. 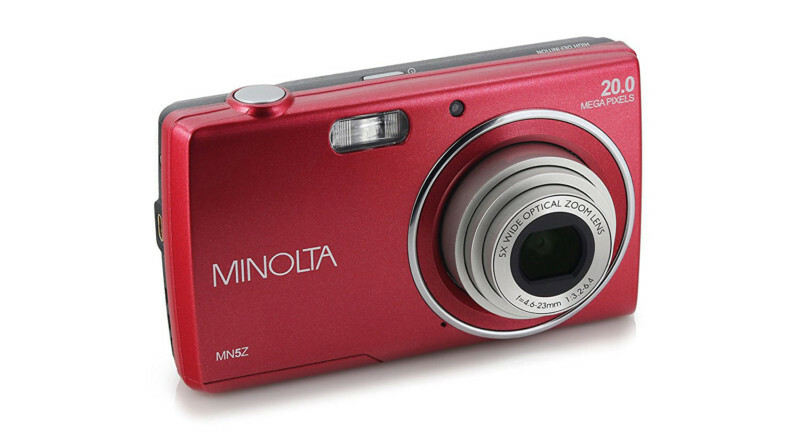 This is the Minolta MN357, a 20-megapixel Wi-Fi-capable digital camera with a 35x optical zoom and 1080p video. It costs $230, but already has two 1-star reviews on Amazon to its name. Got about 10 pics with it then it stopped working! one reviewer writes. Seller told me to try something see if it would work, still wouldn’t do anything. Seller refunded my money. For those who know Minolta for their excellent optics in the past, be aware this has no relation to them, says the second reviewer. At best the rights name has been sold on, at worst it is using the Minolta name on cheap knockoff items. The second camera model launched is the Minolta MN5Z. This is also a 20-megapixel camera, but with a 5x optical zoom, that costs $100. The first of these cameras became available on the Amazon website starting back May 24th, 2017, but until now they have mostly flown under the radar.